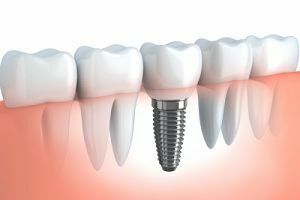 In case you have teeth with severely damaged or broken dental crowns or you are missing one or several teeth in the dental arch, it is necessary to replace these lost tooth crowns. Teeth with large carious defects that cannot be repaired with dental seals. 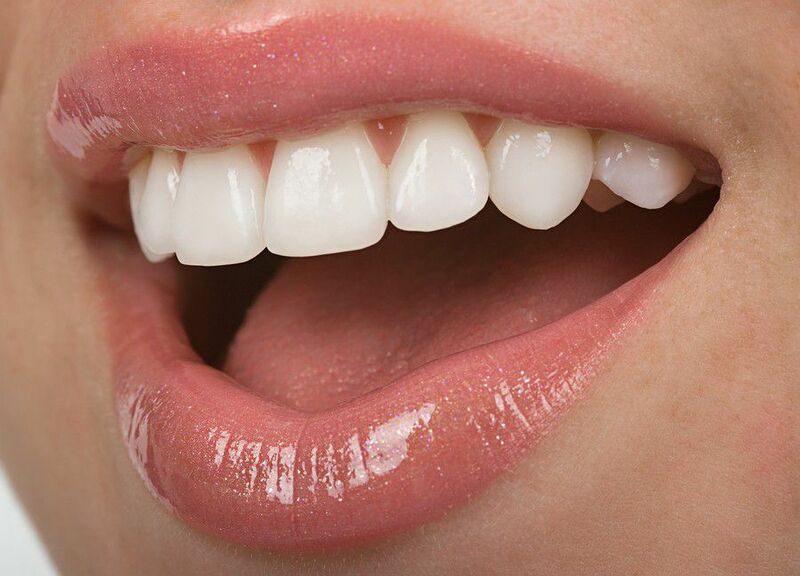 Dental crowns can be made of porcelain, metal, zirconium or metal ceramics. They are made on the basis of individual dental prints taken from the damaged teeth. After a certain period od adaptation, the crowns are permanently cemented. The average life of professionally made tooth crowns is between 8 and 10 years and they can last longer with regular and proper maintenance of oral hygiene. Dental bridges are used in cases when a person needs replacement of at least two connected crowns. Tooth loss leads to changed in the bone in terms of its reduction as well as changes to the teeth surrounding the toothless region. Teeth tend to move and incline to the toothless area and we can soon witness the deterioration around these teeth and they become very sensitive and prone to tooth decay. In addition, they become unstable and in some cases we can witness their loss and serious deterioration of oral health, facial shape, overall beauty and chewing quality. When a patient is missing one or several teeth, the dental bridge stabilizes and prevents shifting and tilting of adjacent teeth into the empty space. It also prevents the loss of vertical dimension. 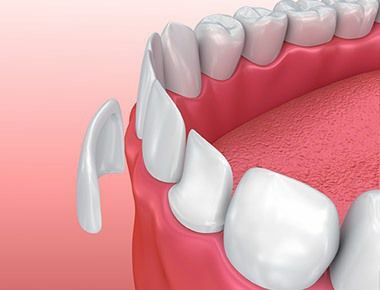 Unlike dentures, dental bridges are cemented and cannot be removed from the mouth. The missing teeth are replaced with lab-made crown that are placed to at least two dental veneers cemented to the previously treated teeth. Dental bridges are used for replacement of a smaller number of lost teeth and only in cases where people have stable and healthy teeth in this area.